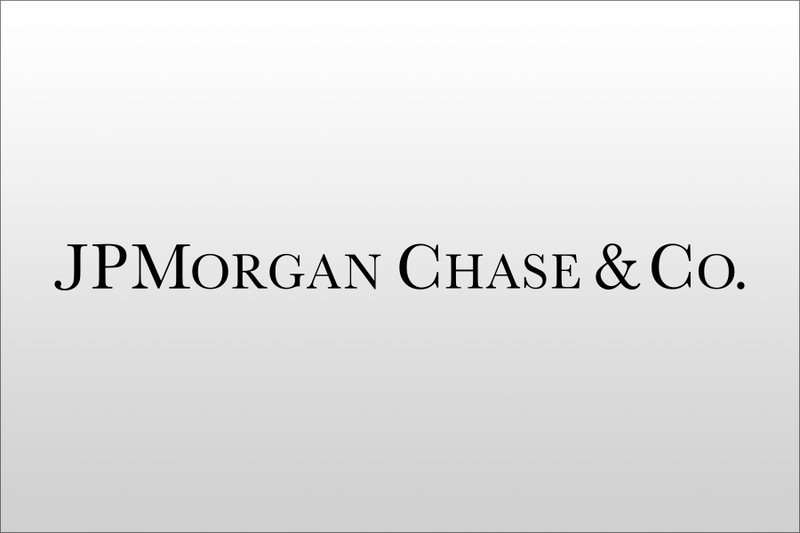 JPMorgan Chases’s $3.2 million, three-year grant to the College Excellence Program will support its leadership development programming, including the creation of an institute for new presidents. JPMorgan Chase and Co. has become one of the nation’s biggest funders of career training programs offered by community colleges. The global financial services firm on Monday announced $350 million over five years for postsecondary education and training in high-demand fields such as information technology, health care and advanced manufacturing. The money follows a similarly targeted $250 million over the last five years, bringing the company’s investment in career education to $600 million.